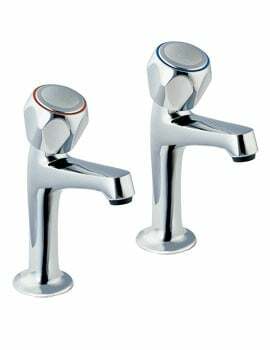 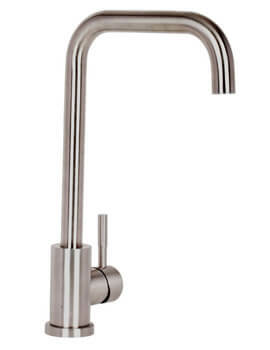 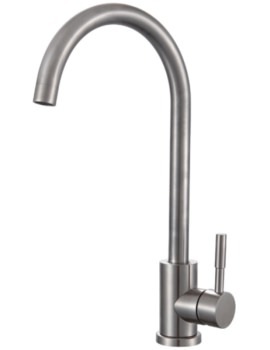 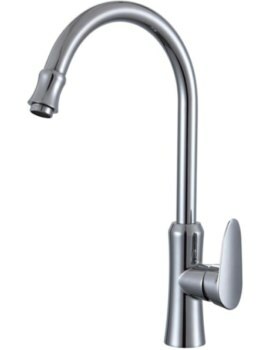 We stock a series of kitchen mixer taps, ranging from economical to premium. 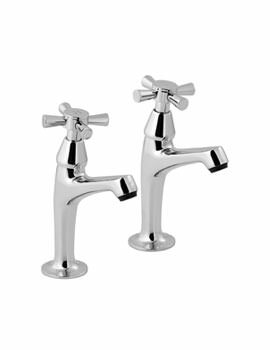 Our collection of taps can gracefully adorn your kitchen with their beautiful finishes adding form and function. 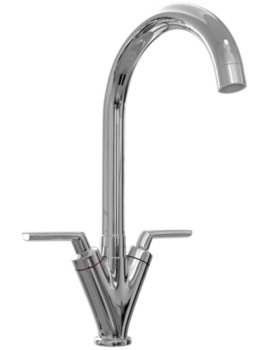 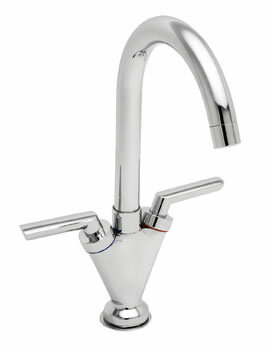 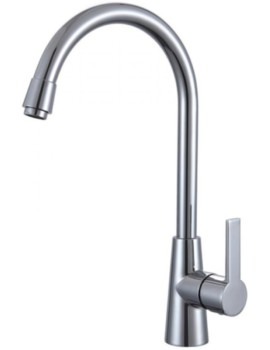 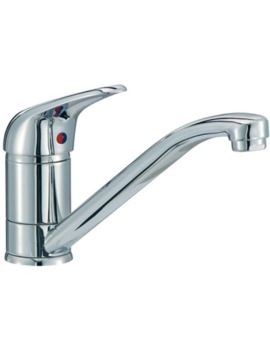 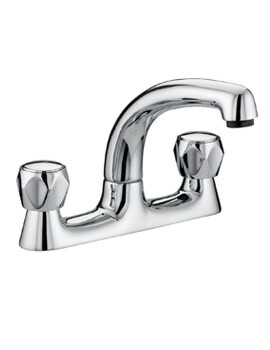 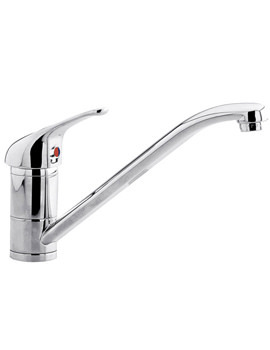 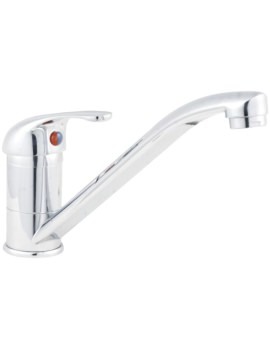 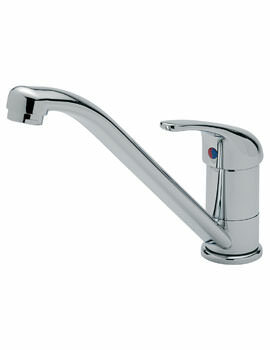 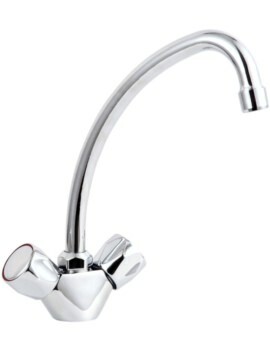 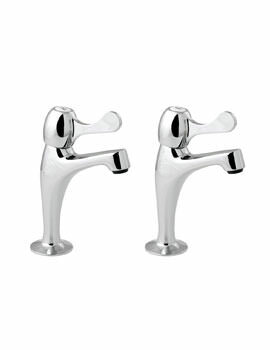 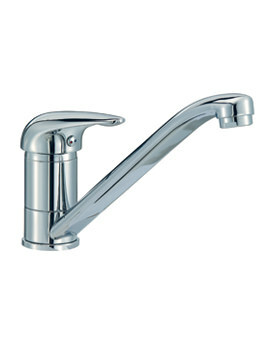 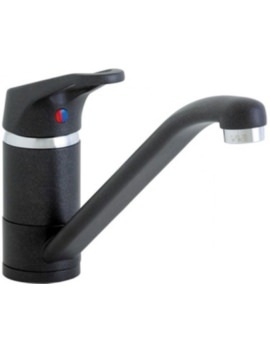 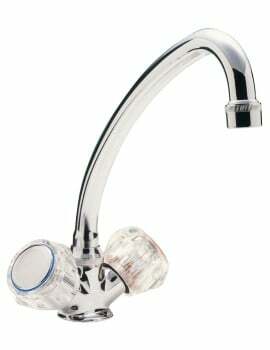 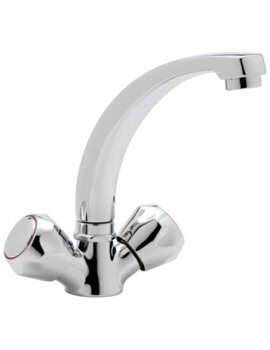 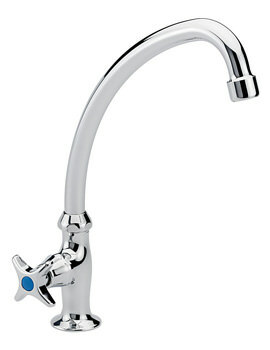 Our range includes taps from known brands, that offers assured quality and proper working. 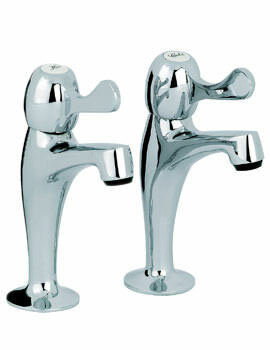 Usually taps do not need maintenance, but cheaper models can invite the need for a plumber and add to costs. 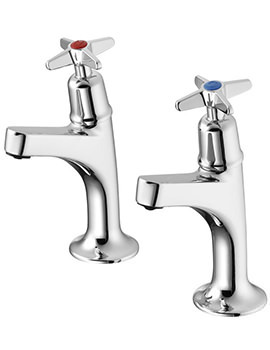 Feel free to browse our series and select the right tap based on your requirement.